3. 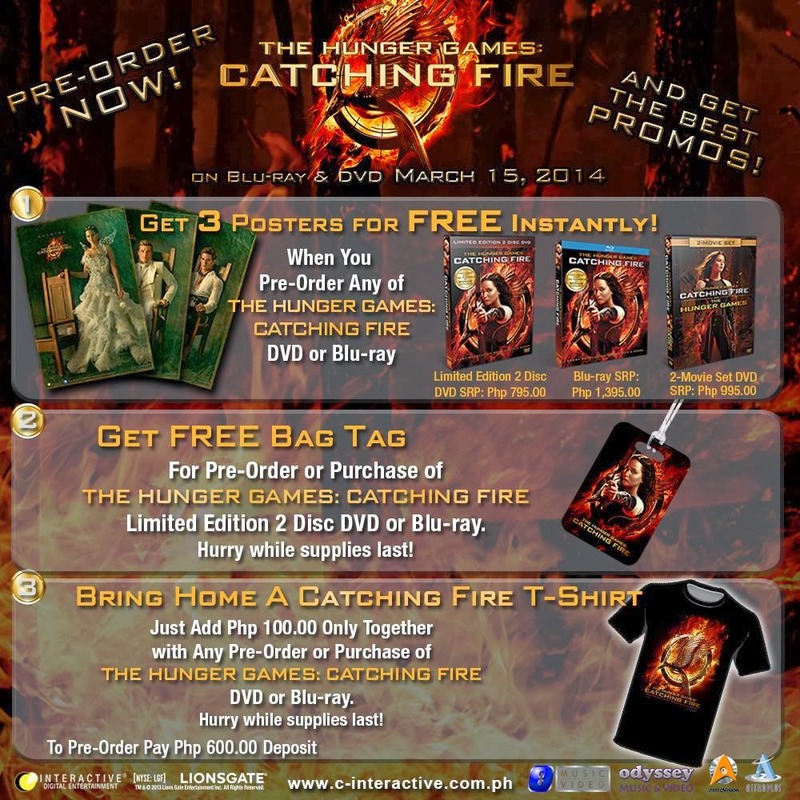 DFA told me that I need at least two weeks to get a new passport 4. I only have about 10 days before my flight schedule 5. I have a-12 day consultancy work prior to the trip so I don't know where will I find the time to renew my passport. I've been mulling about getting a starter bracelet from Thomas Sabo for about a month now and I'm glad that I waited because hubby gave it to me when we celebrated our wedding anniversary yesterday. Yey! Thomas Sabo is known for its charm bracelets and the newly launched "karma" beads collection. To celebrate Astrology Appreciation Month, Astrology Friends Philippines is organizing a series of events including a webinar (a seminar conducted online) featuring astrologer Mari Garcia on March 15, 2014 at Isis International in Quezon City. A Filipina living in Australia since 1973, Garcia is co-director of one of Australia's most successful astrology schools, Astro Mundi. She will conduct the seminar live from Australia. 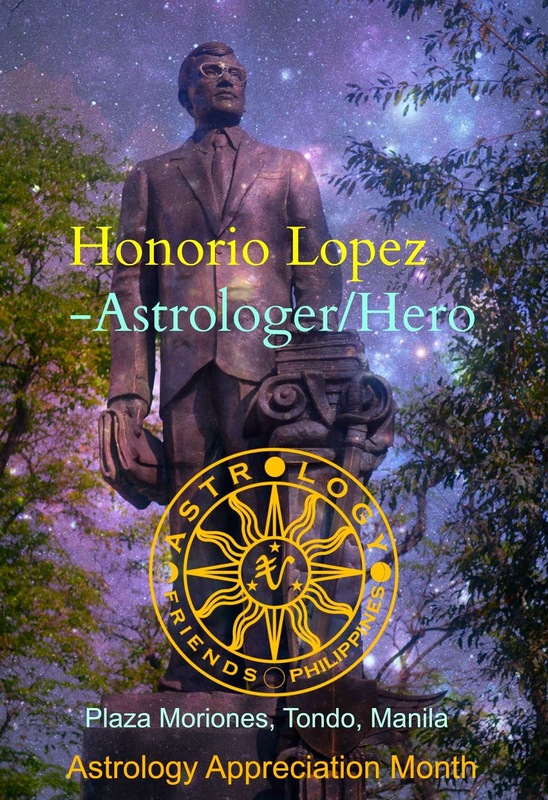 Last March 2, 2014, members of Astrology Friends Philippines including its founder Resti Santiago trooped to Manila for the event dubbed as Retracing Our Astrological Roots: An Astro-Pilgrimage to Honorio Lopez Monument. The pilgrimage formally opened the celebrations for the Astrology Appreciation Month. A short discussion on the life and works of Don Honorio Lopez kicked off the day’s activities. Santiago gave out handouts and showed everyone old books written/published by Lopez. From the Manila Grand Opera Hotel, where Honorio Lopez used to perform, the group proceeded to Plaza Moriones in Tondo where Lopez’ monument is situated. A wreath and yellow flower bouquets were laid at his monument to pay homage to Don Honorio Lopez as the proto-Filipino astrologer. 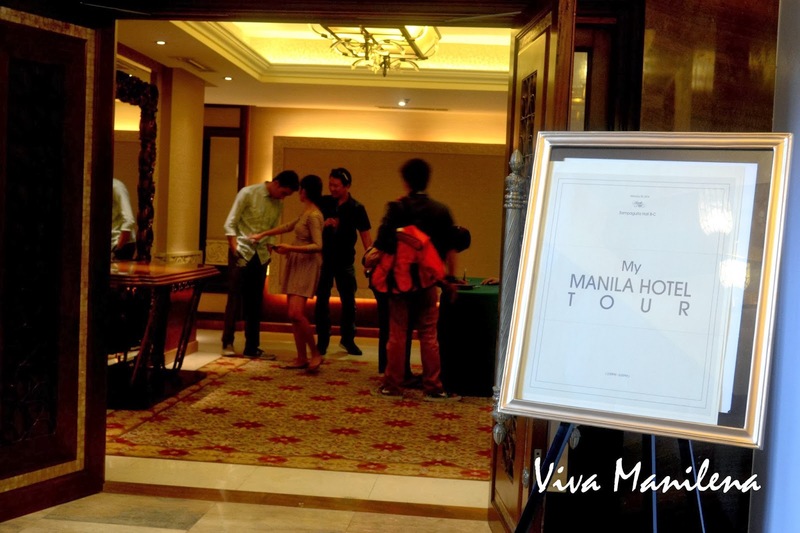 Manila Hotel is the oldest premier hotel in the Philippines and was inaugurated on July 4, 1912. Construction began in 1908 and it was supervised by William Parsons who continued the vision of Daniel Hudson Burnham. Uno Magazine takes pride in its 92nd Issue by putting Dawn Jimenez on its cover. This beauty has a dramatic and sizzling role in- On The Job, a movie about prisoners exiting prison to become hired hit men for corrupt government officials. She surprised everyone with her wild love scene with Gerald Anderson. Aside from being on the cover of UNO magazine, Dawn also had a role in the upcoming afternoon teleserye- Moon of Desire by ABS-CBN.